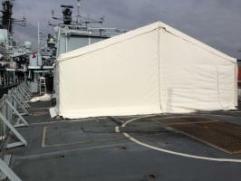 The Royal Navy approached Custom Covers to provide assistance in updating the ceremonial awnings in current use on the back of the Type 23 Frigates. These ships were due for deployment around the world and were looking for a set of awnings that would allow them to ‘fly the flag’ for Britain. Custom Covers visited the ships to identify the fixings available to attach the awnings and then developed a bespoke frame which ties into the helicopter tie down points. 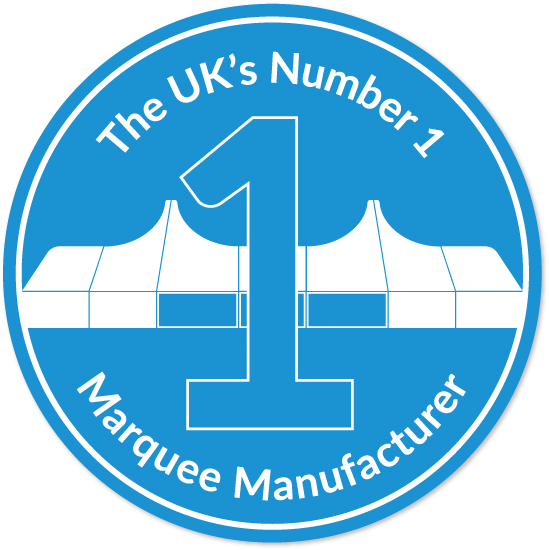 The advantage of using Custom Cover’s aluminium frame open span structures allows for a maximum use of interchangeable parts while allowing for the differences between subsequent generations of Type 23. In addition Custom Covers were able supply decorative linings to match each Ship’s colours. 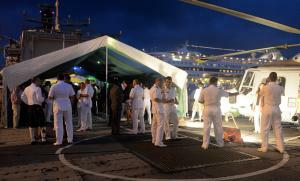 The awnings were trial fitted prior to each ship’s departure, training the ships staff and double checking the fitment in to the helicopter hanger.